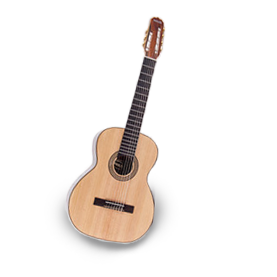 Brazilian string instruments are the cherry on the cake of any Samba ensemble. 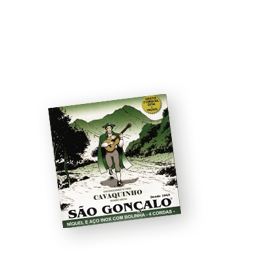 The beautiful diversity of harmonies complete the soundscape in any Samba school with bateria as well as in a Choro or Samba de mesa group. 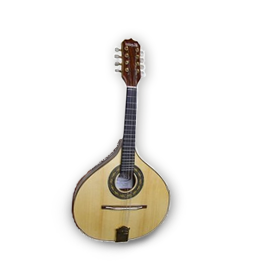 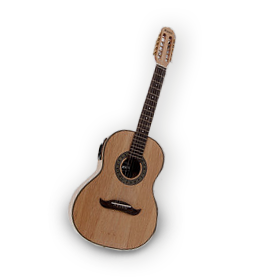 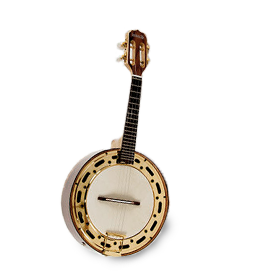 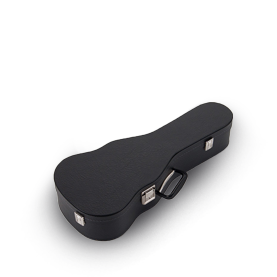 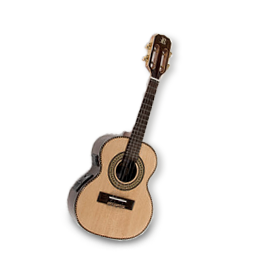 This is our selection of typical Brazilian string instruments and accessories.